Are you living in Windsor, Pa and looking for a way to dramatically improve your appearance? The York Medical Spa is located just a short drive from Windsor and we’ve been recognized as offering some of the best skins care treatments in the area. In Windsor, Pa there aren’t too many people. It’s only a town of 1,700. However, we bet that there are at least 1,000 people looking for a way to improve their appearance. At the York Medical Spa, we offer some of the most advanced skin care and anti-aging treatments in the industry to make sure that you have the greatest chances of becoming the most beautiful version of you! Laser treatments offer some of the fastest options for patients seeking ways to improve their appearance. At the York Medical Spa, only 20 mins away from Windsor, Pa laser treatments are our specialty and we made sure to invest in the most advanced laser technology available. 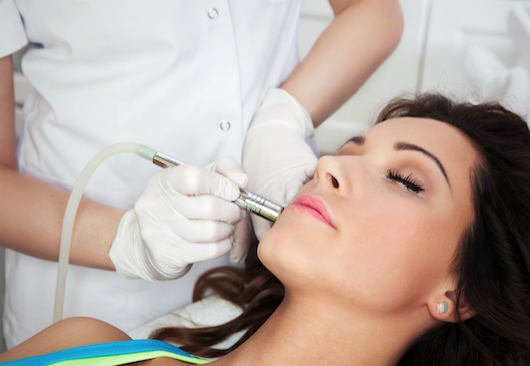 Here are a few treatments we offer with lasers. Laser Tattoo Removal: Studies show that a large percentage of people who get tattoos early in life regret that decision. If you’re part of this group then give us a call. Laser Skin Rejuvenation: Many people are suffering from acne blemishes and imperfections on their face. If you’re looking for a way to get great skin fast then call today to schedule a consultation. Laser Vein Treatments: Varicose veins and spider veins are typically brought on by genetics and lifestyle. Many people believe that long hours on your feet lead to varicose veins. If you’re looking for a solution to unsightly veins then schedule a consultation today. Laser Hair Removal: Laser hair removal is on of our most sought after services. After all, we spend so much time and money eliminating hair. It makes sense to offer a more long-term or permanent solution to hair removal. If this sounds like you then give us a call today! We all know people who have tried various diets and failed. Most people believe that the person gave up or is too lazy to lose weight. This may not be true. Many people don’t realize that hormones, stress, and lifestyle are huge contributing factors when it comes to losing weight. Medical weight loss is a physician-guided program that helps you lose weight by taking a deeper look into your life to examine the real reasons why you aren’t able to lose weight effectively. Many people in the Windsor, Pa areas are looking for ways to achieve thicker and longer eyelashes. This is why almost all women apply mascara every day. The problem is that mascara can only help to an extent and you’ll have to apply mascara every single day. Latisse is a topical solution you apply to your eyelashes and within a few weeks, your real eyelashes will begin to grow longer and thicker.